Our application process is simple. 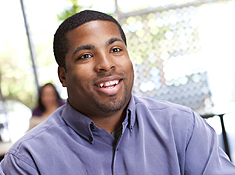 Just visit the vacancy section of this site, where you can review the job descriptions and register online. We’ll let you know by email when we have received your completed application. Our selection and interview processes are individually tailored to suit the requirements of the advertised role. If you are selected, you will, of course, be informed of timelines at each stage of the process. 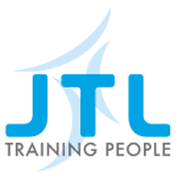 JTL offers a range of roles, different kinds of working arrangements and ample opportunity to achieve your goals..